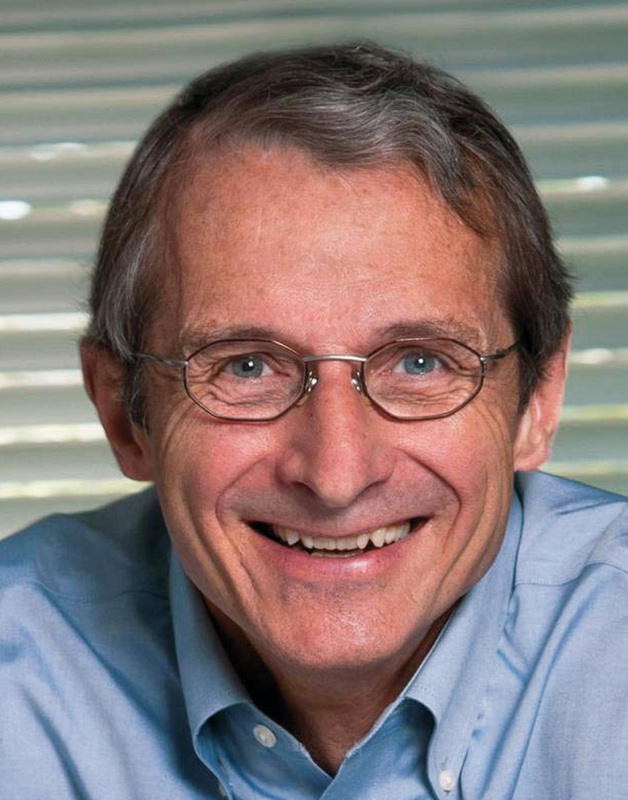 From a chemistry set to a Nobel Prize: the ChemComm chairman talks about his life and work. What’s your earliest memory of chemistry? When I was eight, my older brother Ted gave me a chemistry set. He was attracted to chemistry and thought I might be too. He was right. I wanted to change the world on the basis of what I thought was important to do, and I felt that I could only do that in an academic environment. I also wanted to mentor students, teach, lecture, and travel. The life of an academic is simply a more satisfying and broader life, in my opinion. A few years ago we discovered new olefin metathesis catalysts – they’re letting us do reactions that couldn’t have been done before, and that are virtually unique to molybdenum and tungsten catalysts, as opposed to ruthenium. We’re also still trying to improve the catalytic reduction of dinitrogen to ammonia by molybdenum catalysts that we discovered about ten years ago. Why did you accept the role as Chair of ChemComm? I think it’s important for me to give back to chemistry some of what chemistry has given me – in the form of service. I’d like to see ChemComm become a journal that is uniformly excellent, and that attracts some of the best papers in competition with other premier journals today. Even though ChemComm is largely devoted to communications, each article will require all the experimental details that one would expect to have access to, as supporting information, so people can verify and reproduce the work. In which area in chemistry do you think the next world-shaking advances will be? Well, predictions of the future are always difficult, and the answer will depend upon what your definition of chemistry is. I often point out that everything in which matter is transformed is chemistry, so that takes care of the latter problem. If I had to specify the broad areas in which advances will be made, they would include catalysis with metals, and the roles of metals in biology. I hope these will help with what all scientific advances have allowed society to achieve: better health, productivity, comfort, and happiness for all those fortunate enough to take advantage of such progress. Why do you find chemistry inspiring? I can make discoveries that potentially change how we view chemistry, at least in some small way. That might be a larger way, though, if I am lucky enough to be in the right place at the right time. Everyone wants to have a shot at changing the world – and, of course, get credit for doing so. Professor Richard R. Schrock is the Frederick G. Keyes Professor of Chemistry at the Massachusetts Institute of Technology (MIT). In 2005 he was awarded the Nobel Prize in Chemistry (jointly with Yves Chauvin and Robert H. Grubbs) “for the development of the metathesis method in organic synthesis.” He also received the RSC’s Frankland Award in 2004. In January 2012, he began his four-year term as Chair of the Chemical Communications (ChemComm) editorial board. You can read more from Professor Schrock in a recent ChemComm Editorial and article.